Email Newsgroup – contact Autism Gold Coast if you would like to receive the latest news and information in our regular Email Newsgroup. You do not have to become a financial member to receive these emails. 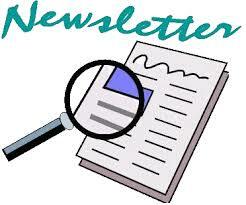 Quarterly News letters are sent to financial members only. 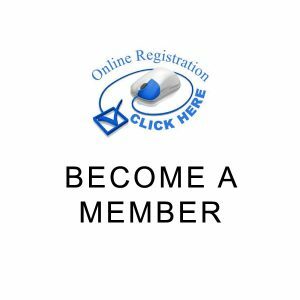 Become a financial member here.